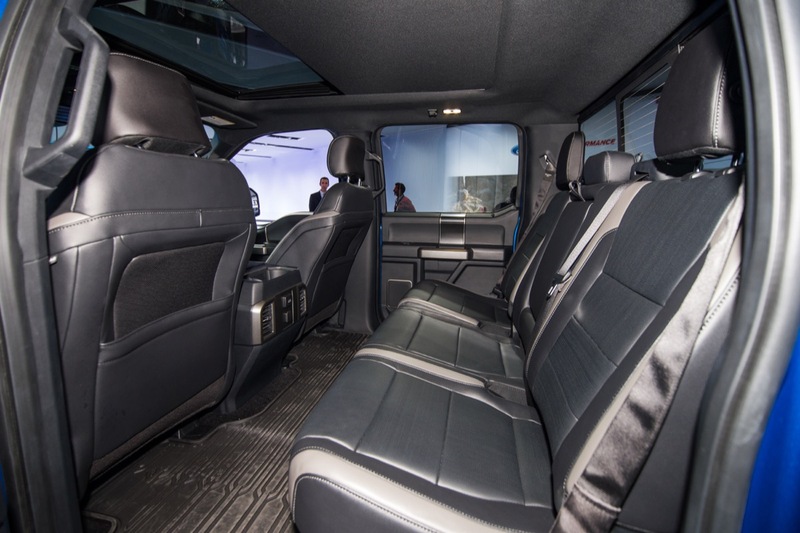 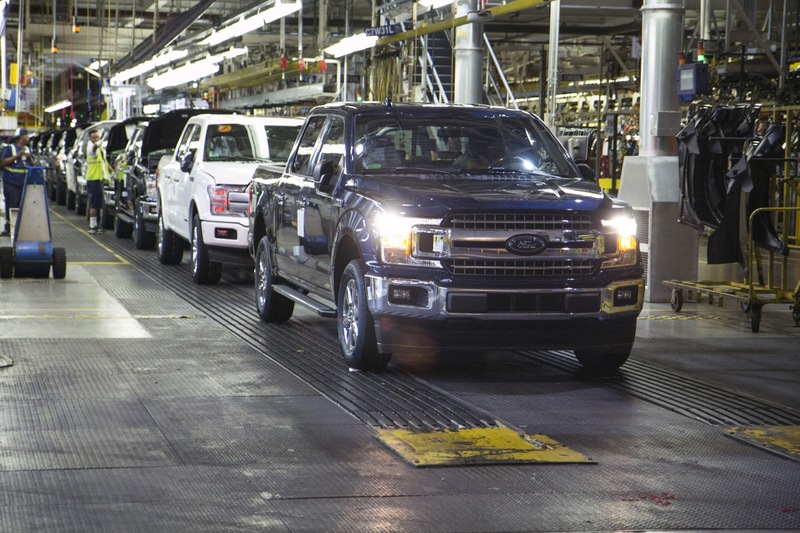 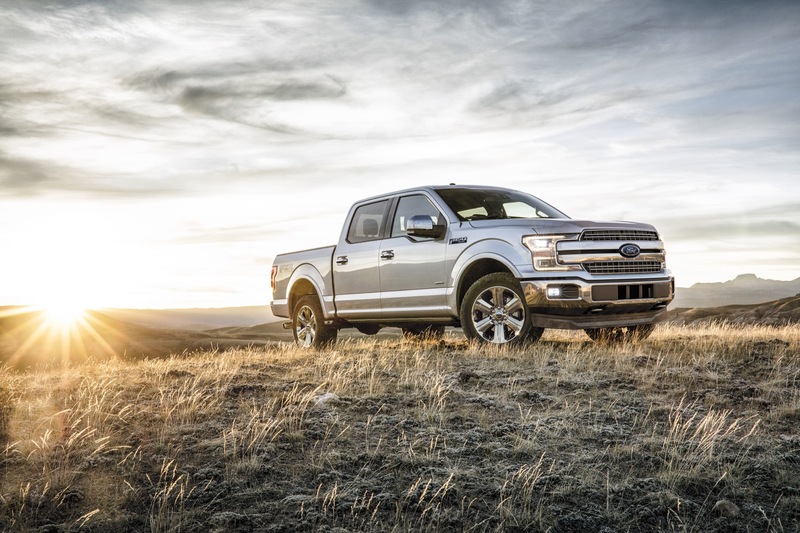 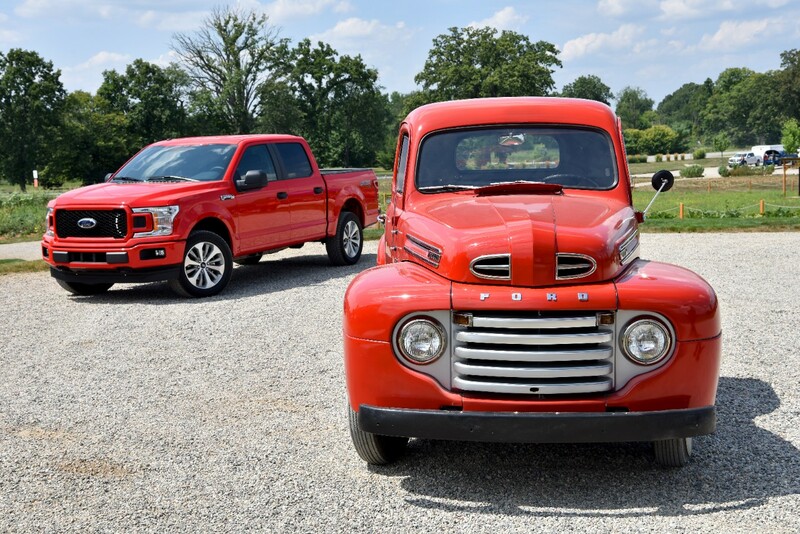 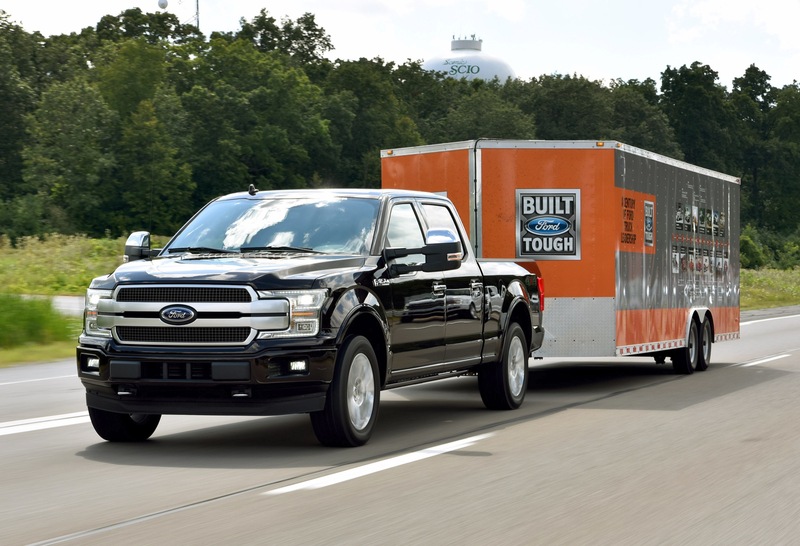 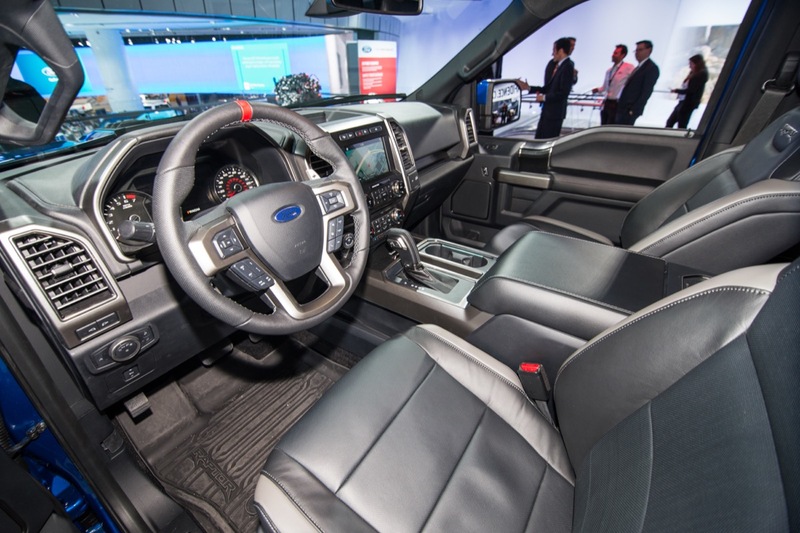 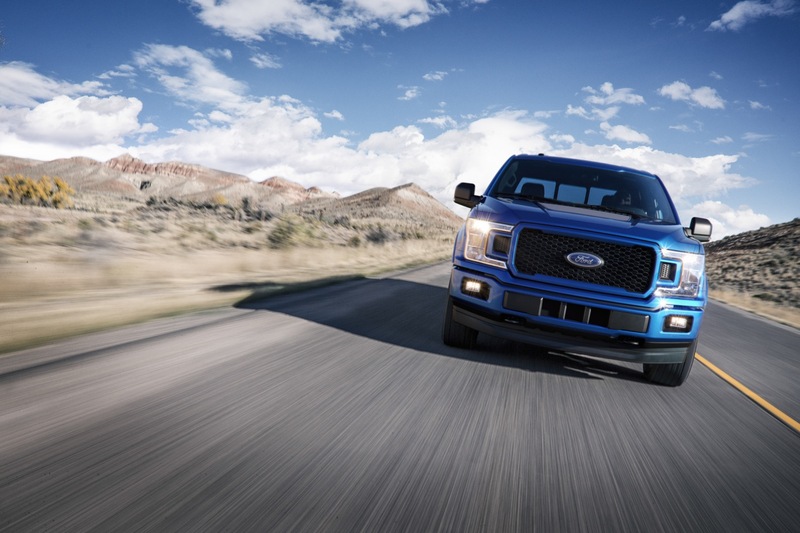 Rival automakers are continuing their best-laid attempts to overtake Ford in the highly lucrative full-size pickup truck space. 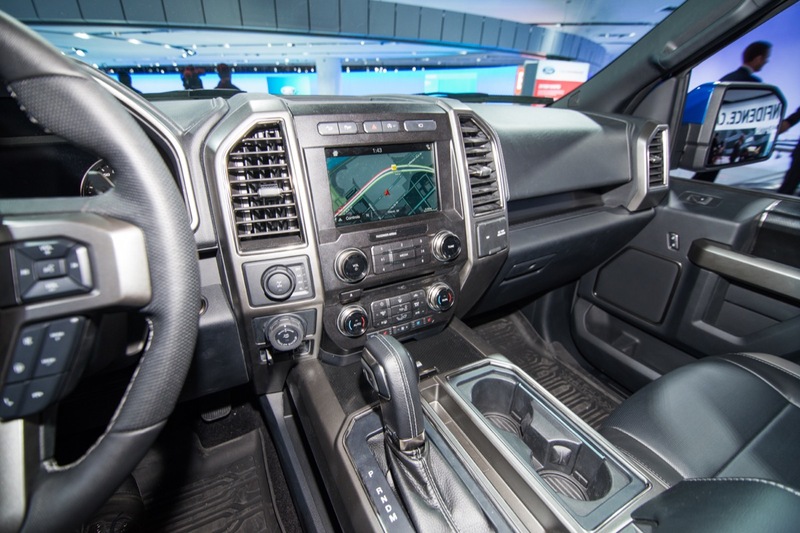 Case in point: GM has an all-new Chevy Silverado and GMC Sierra for the 2019 model year, while FCA has an all-new Ram 1500 pickup. 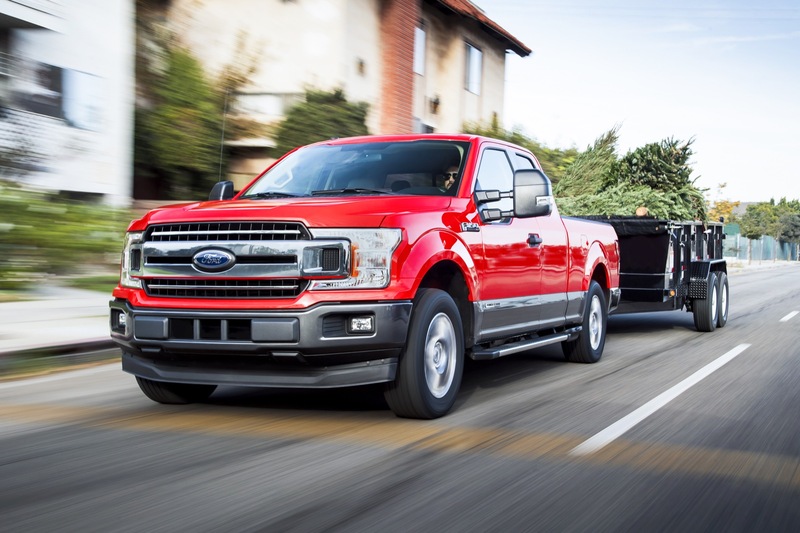 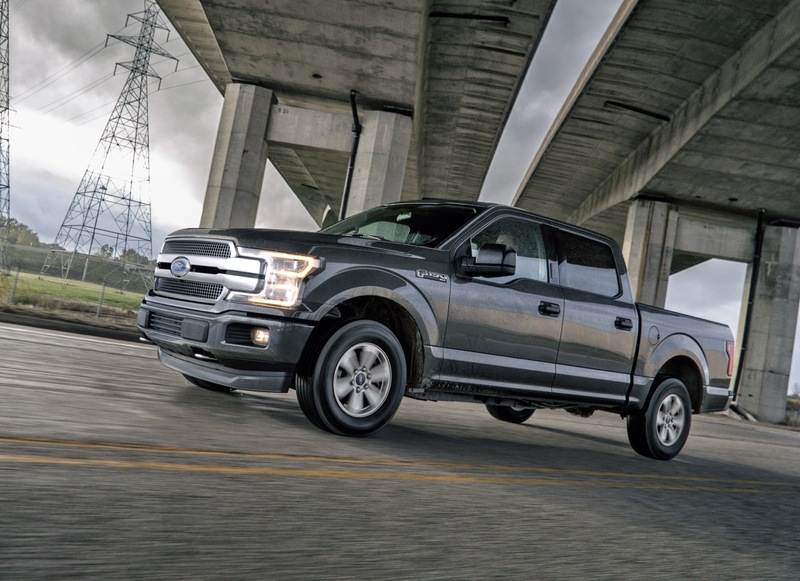 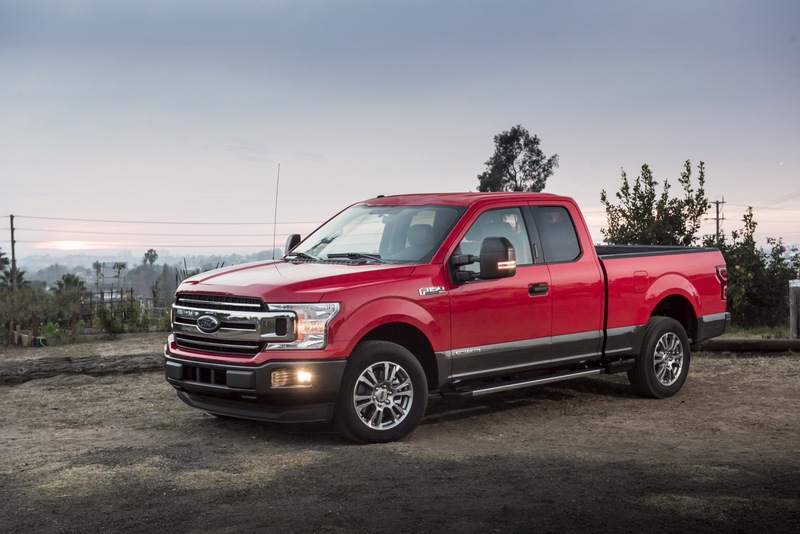 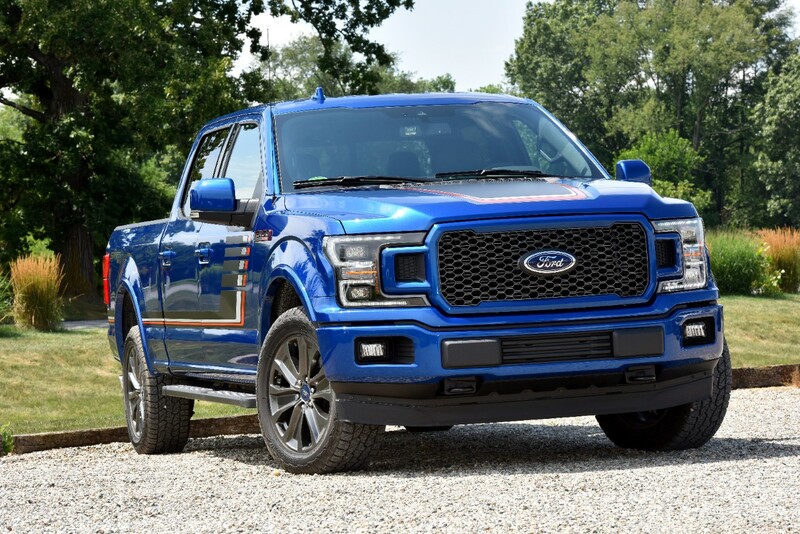 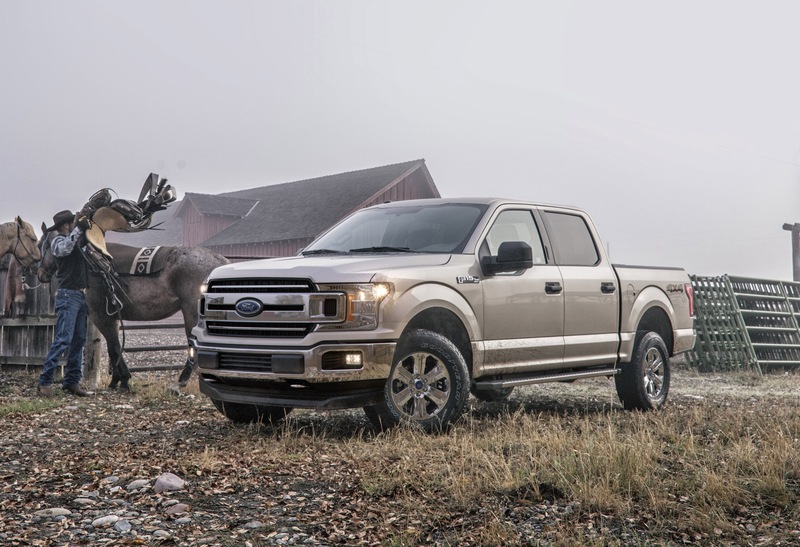 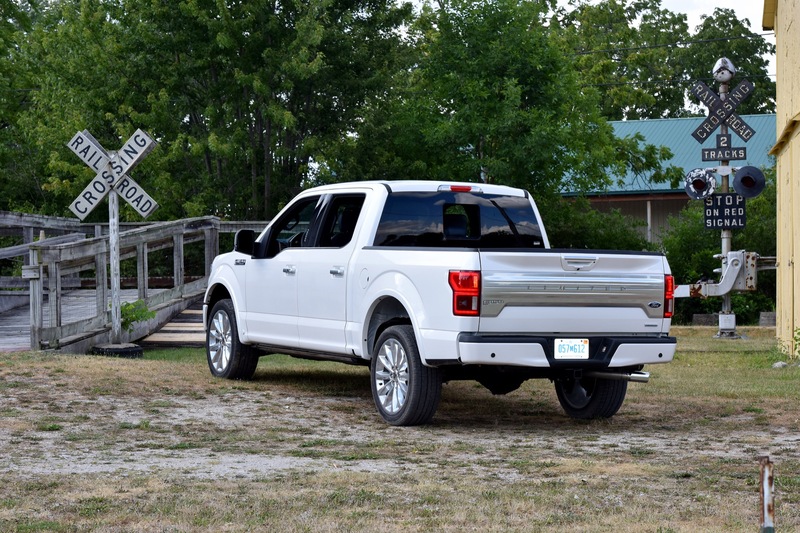 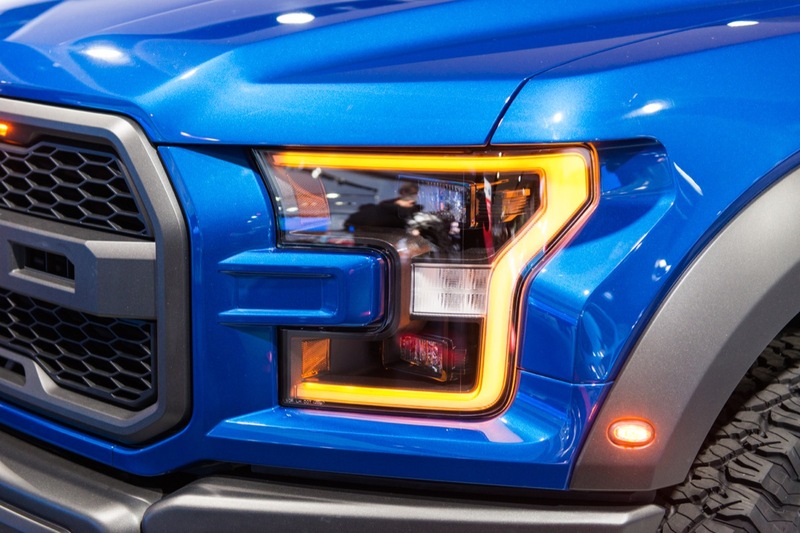 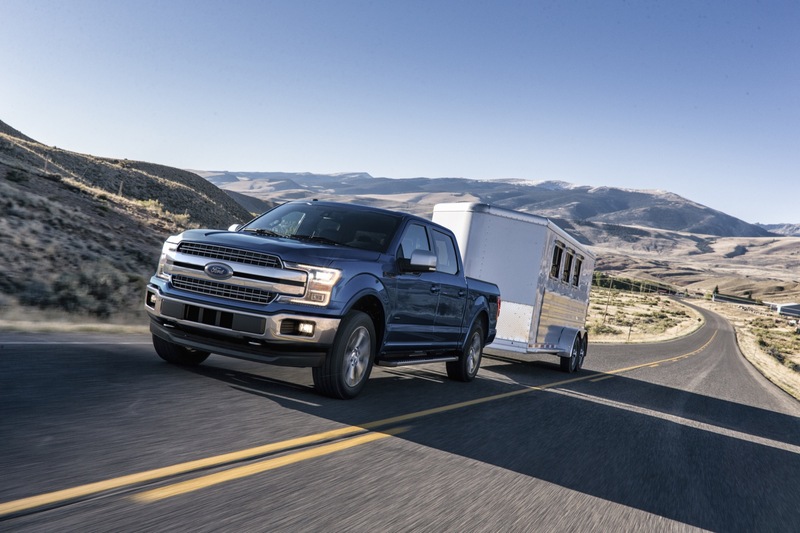 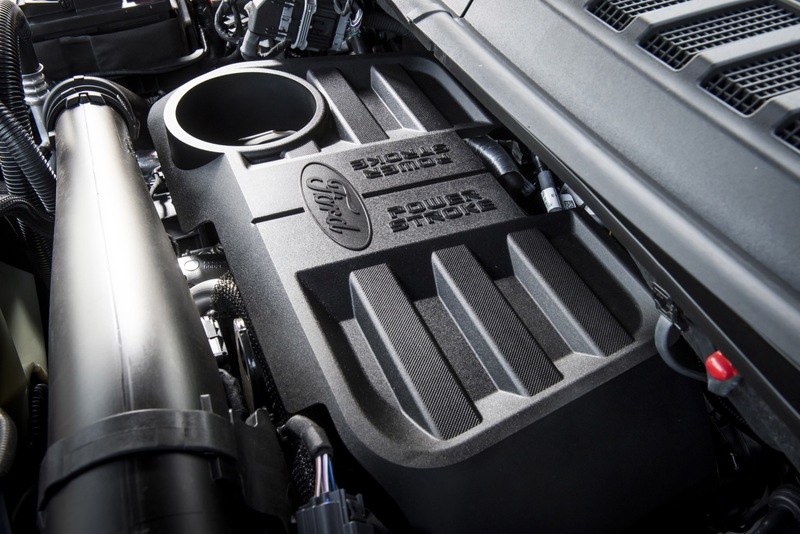 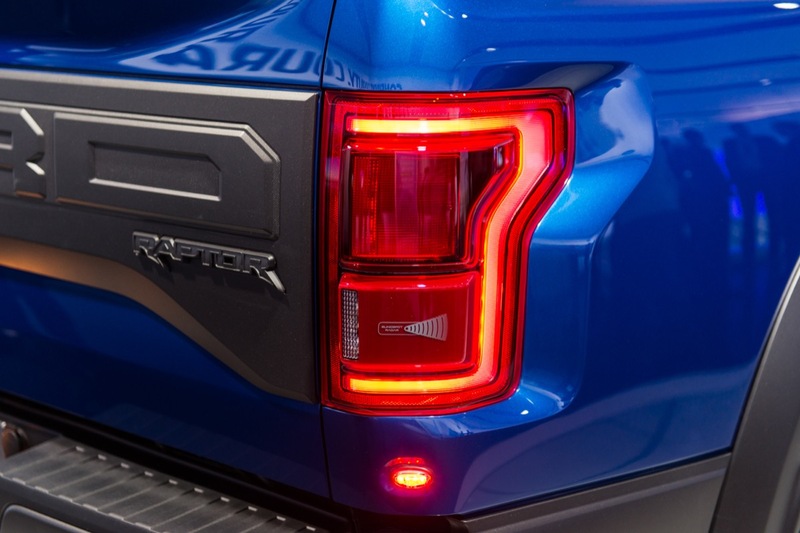 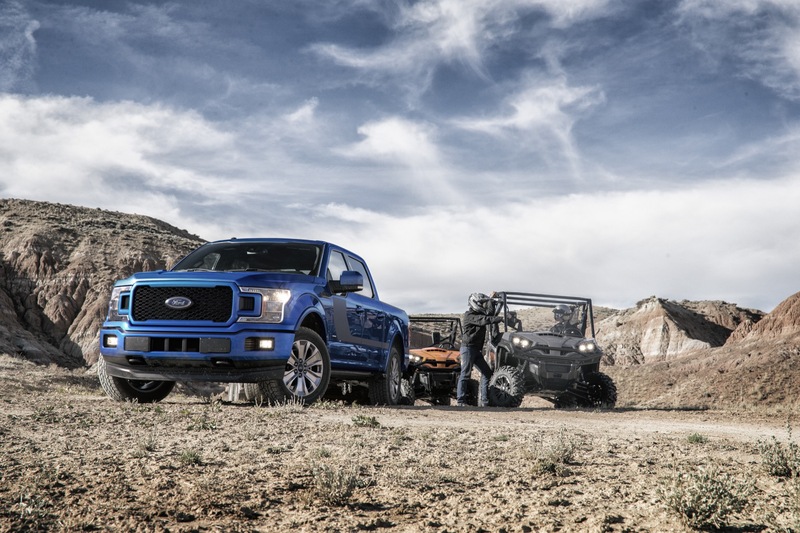 So in what could be a move to maintain its position as an undisputed segment leader in light of ever-increasing competition, a new Ford discount reduces the price of select 2019 F-150 models by over $3,000 in April 2019. 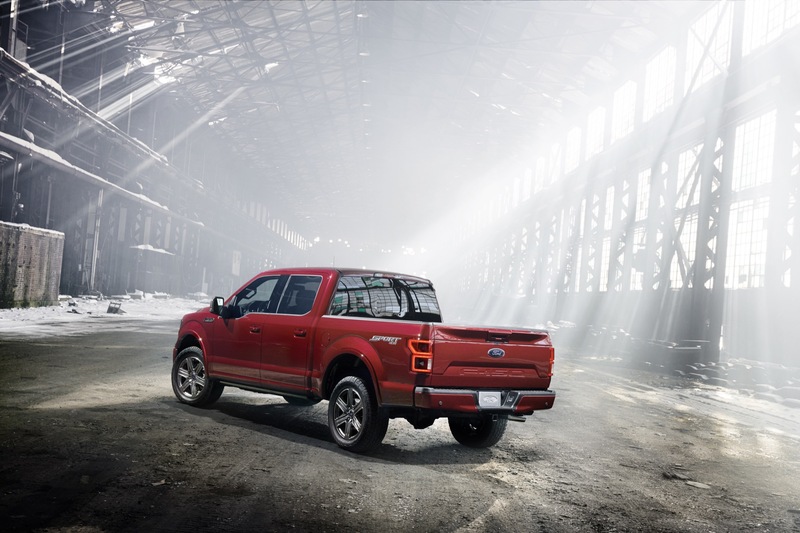 2019 F-150 XLT: $2,250 customer cash + $500 retail bonus customer cash + $750 bonus customer cash = $3,500 total discount. 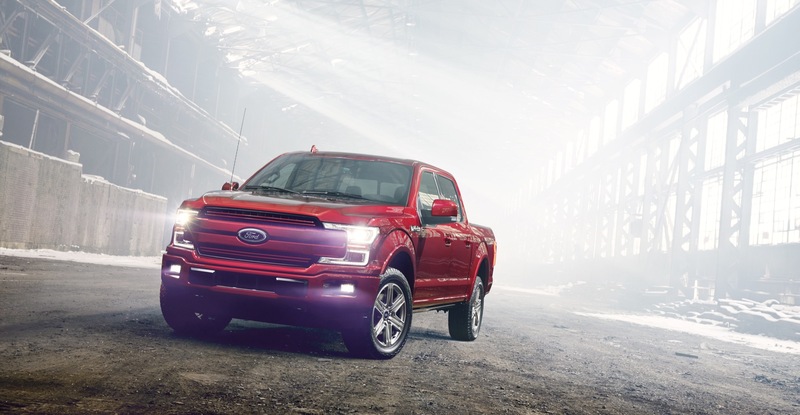 2019 F-150 XL: $750 bonus customer cash + $500 retail bonus customer cash + $1,000 retail customer cash = $2,250 total discount. 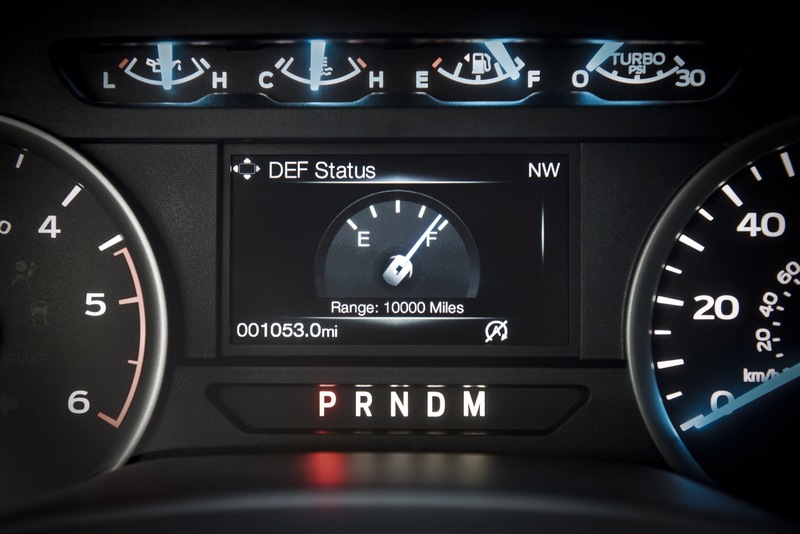 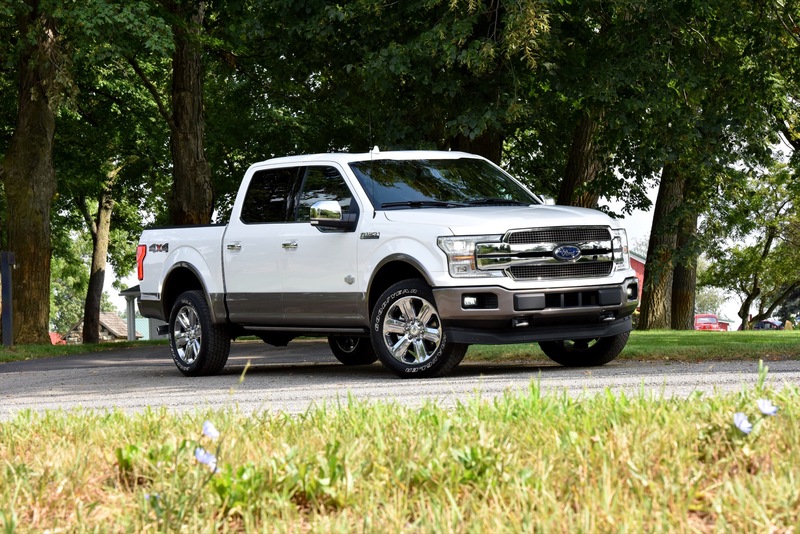 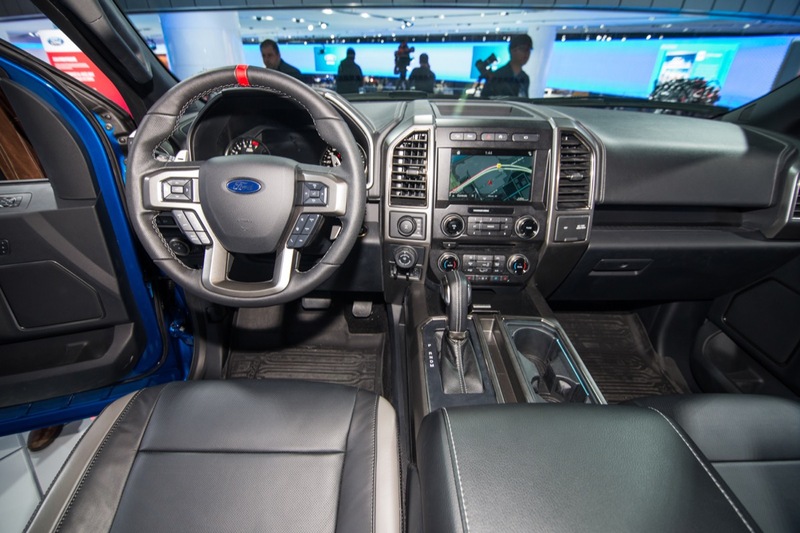 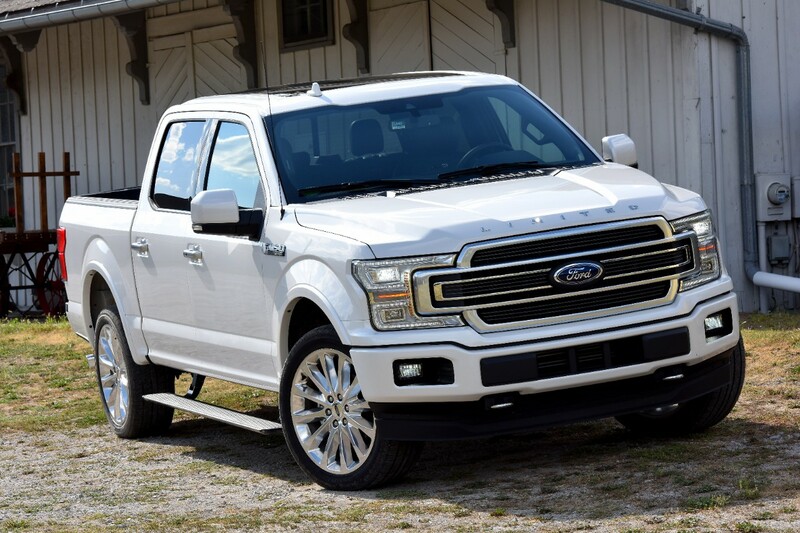 2019 F-150 Lariat, Platinum, Limited: $500 retail bonus customer cash + $1,000 retail customer cash = $1,500 total discount. 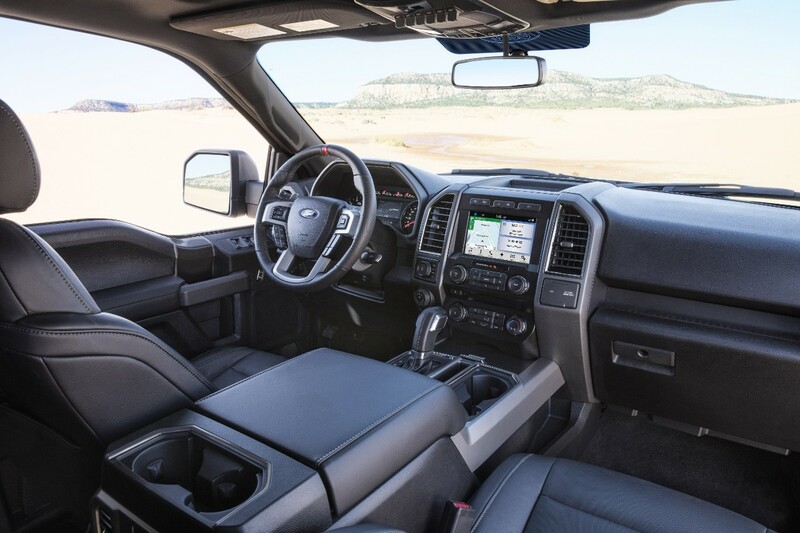 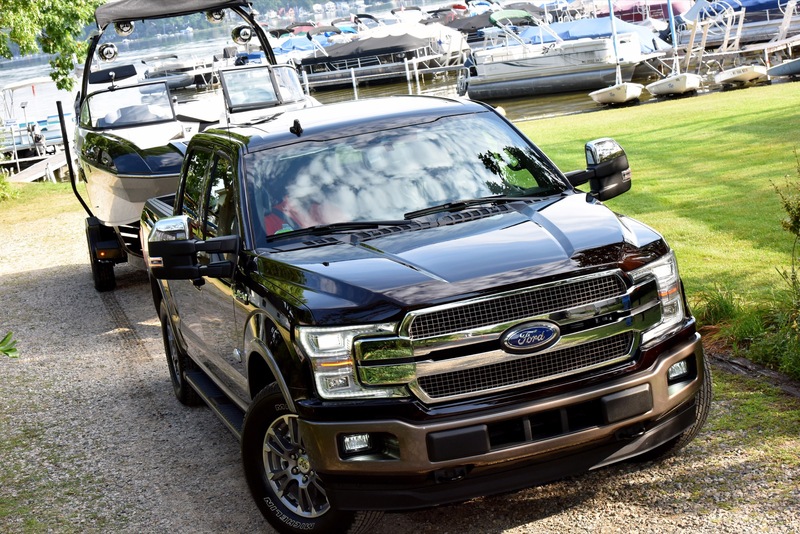 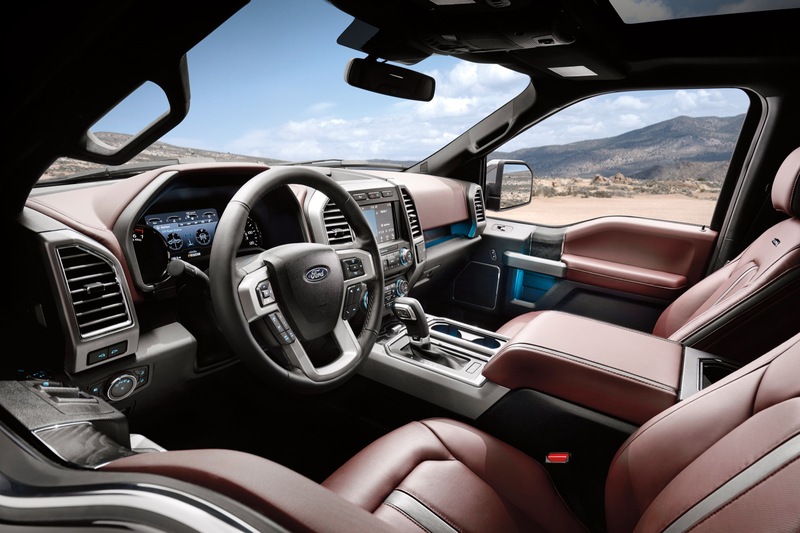 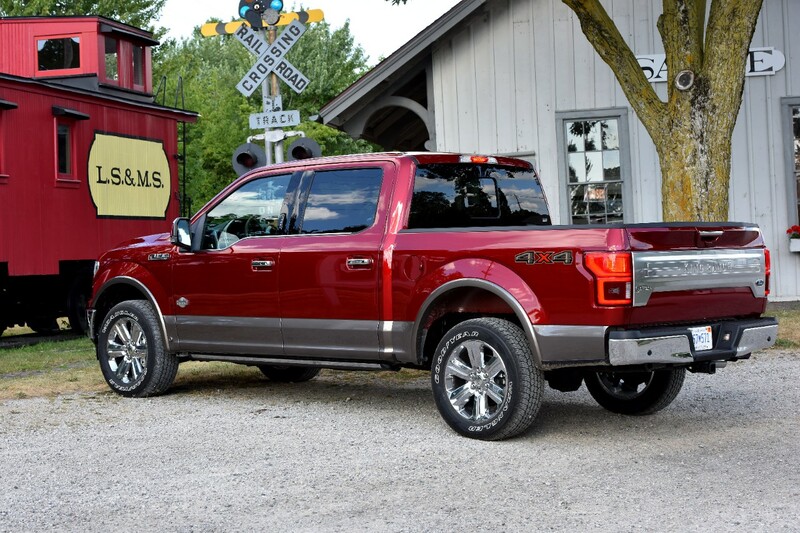 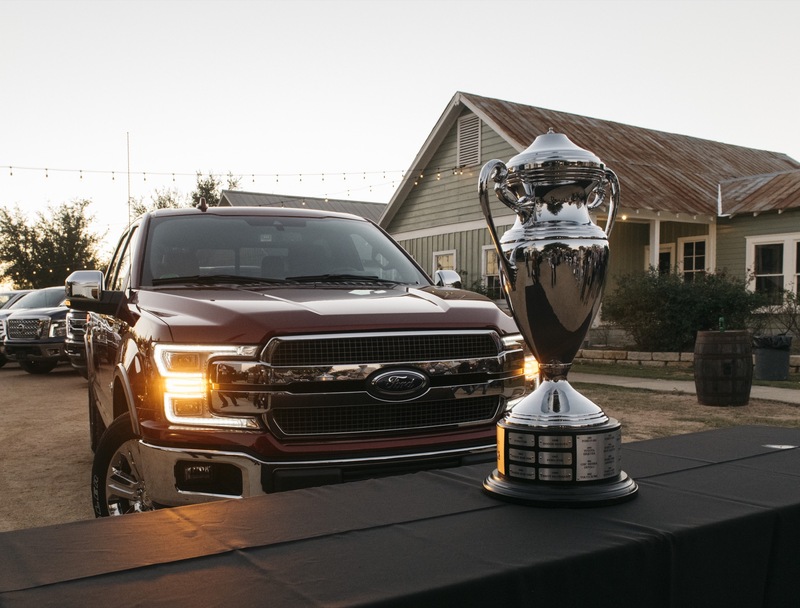 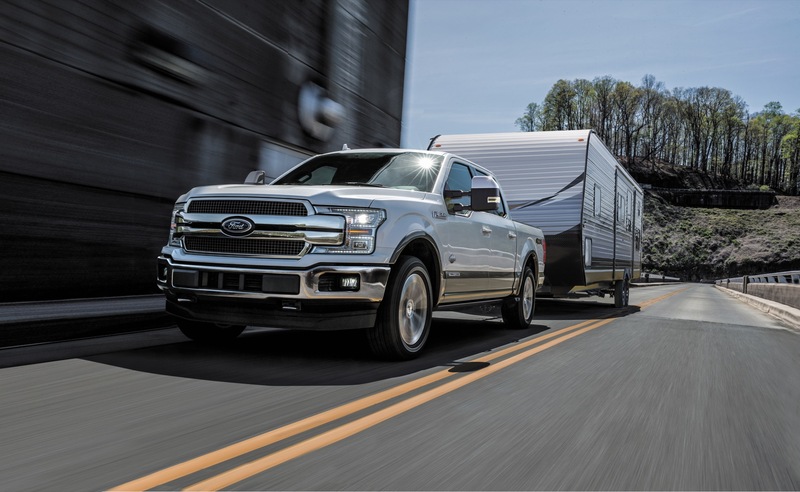 2019 F-150 King Ranch: $500 retail bonus customer cash + $250 retail customer cash = $750 total discount. 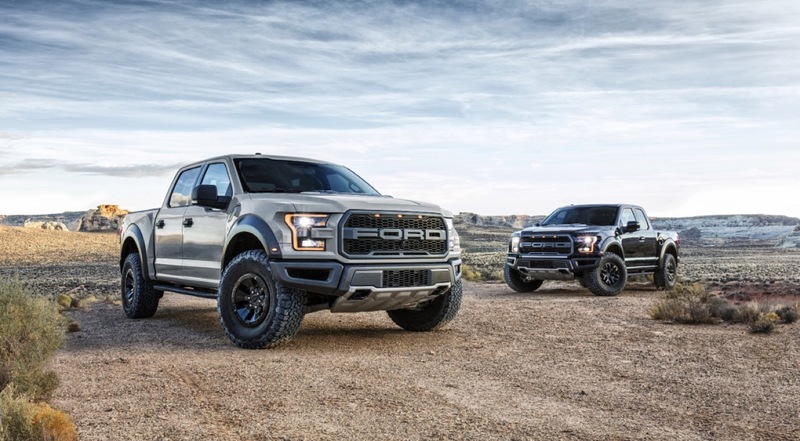 It’s worth noting that all of the aforementioned incentives run until July 1st, 2019. 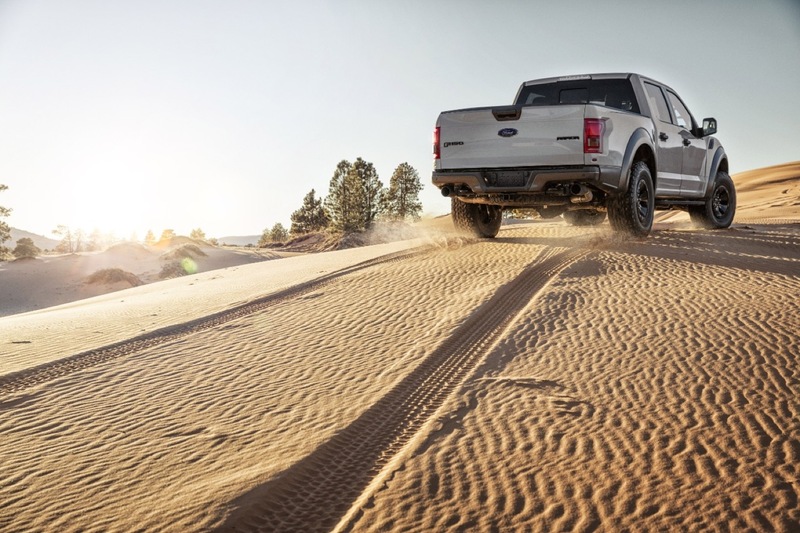 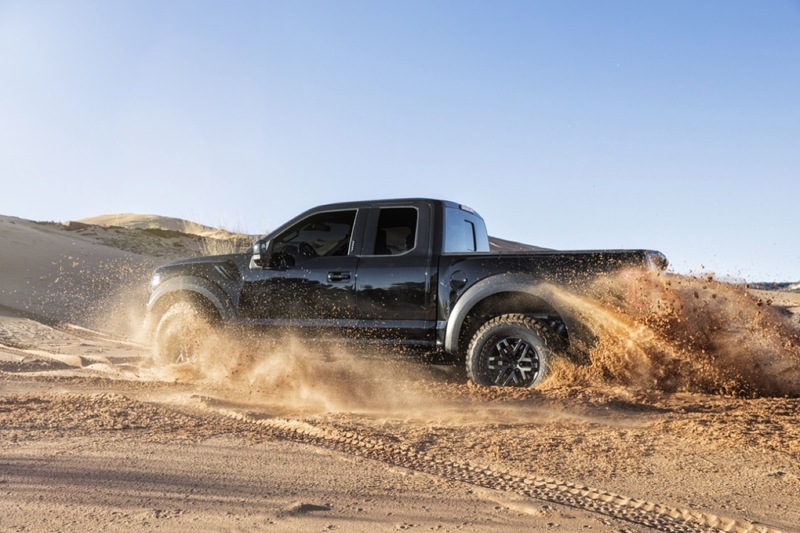 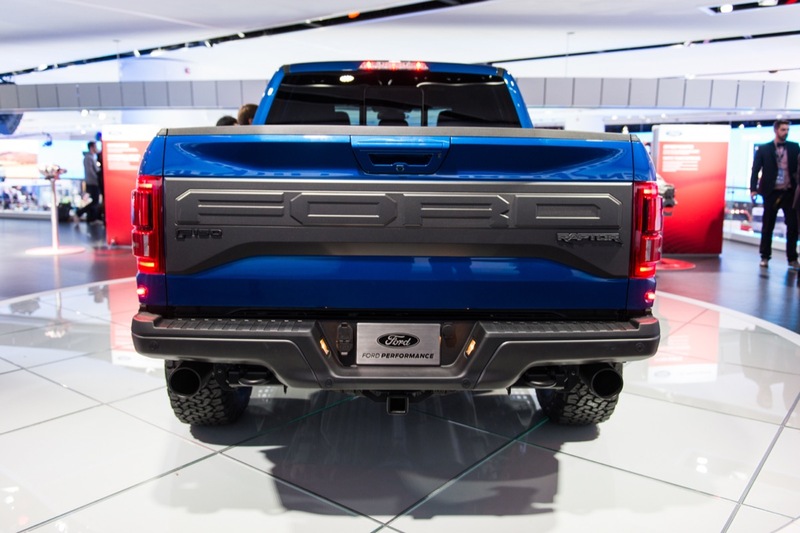 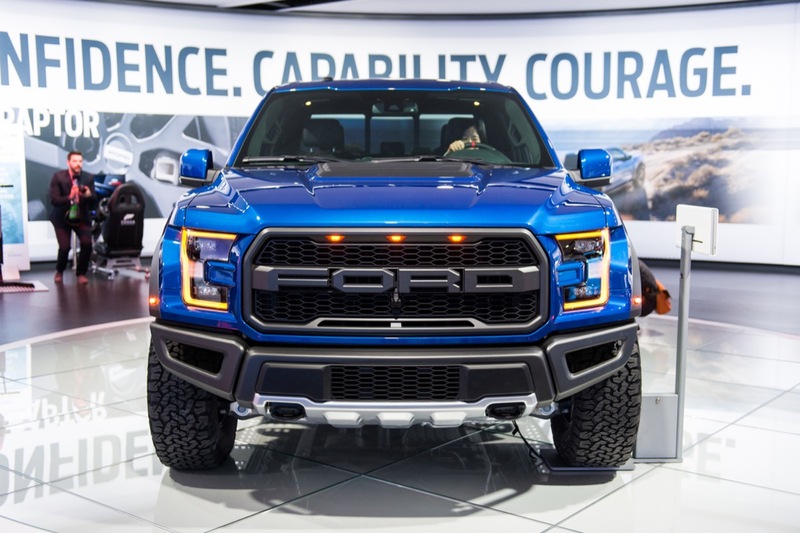 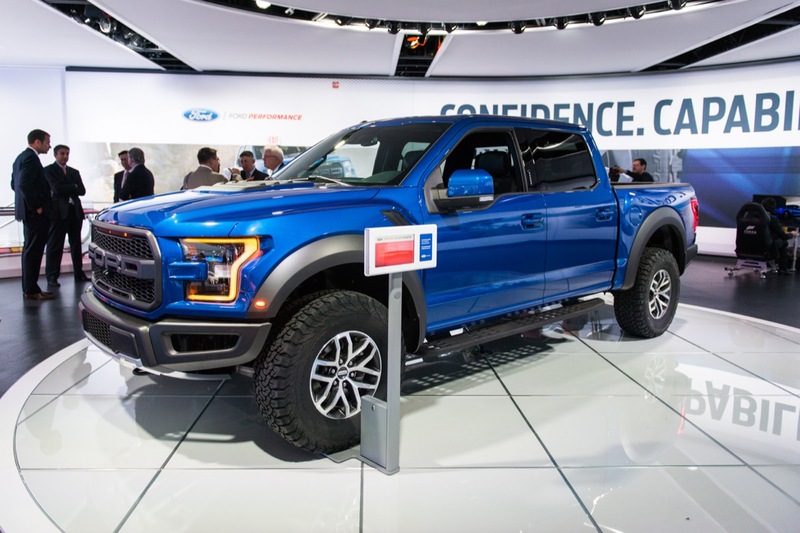 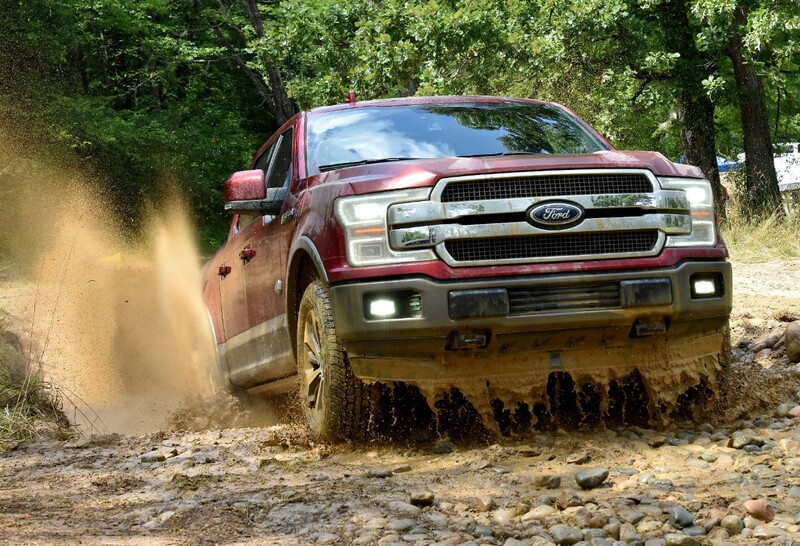 Additionally, none of the above incentives apply to the F-150 Raptor. 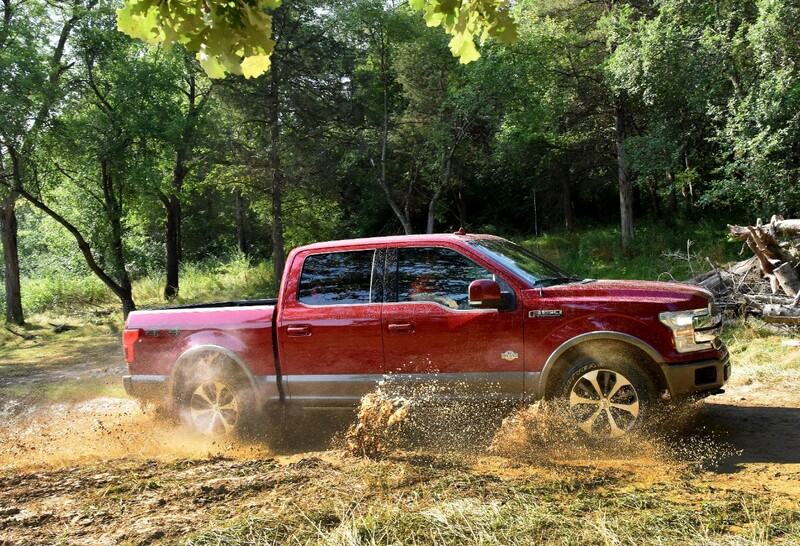 The $3,500 Ford discount brings the starting price of a 2019 F-150 XLT to just $32,255. 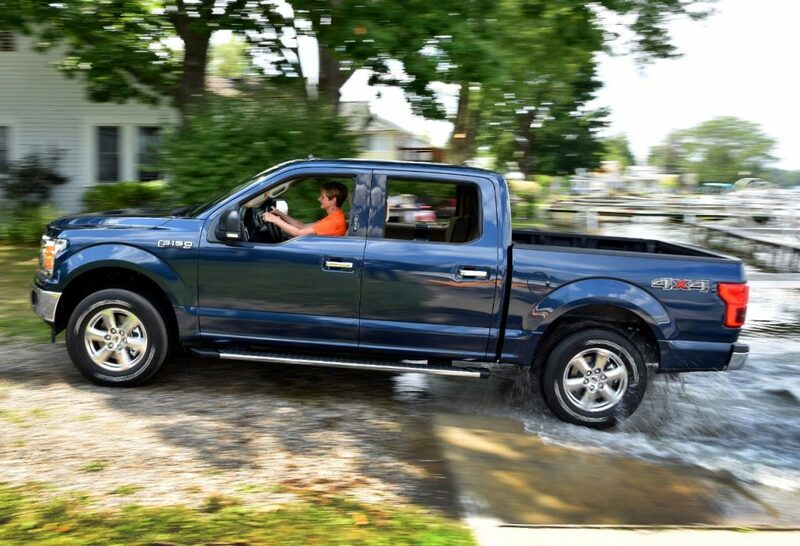 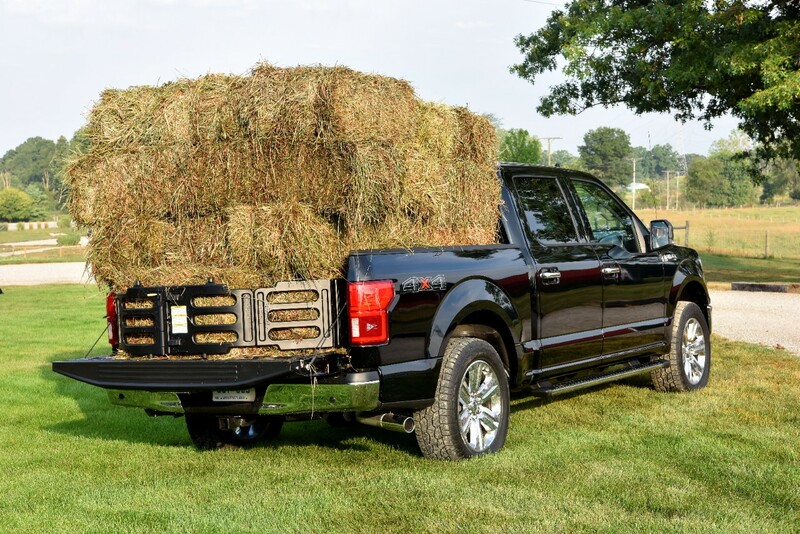 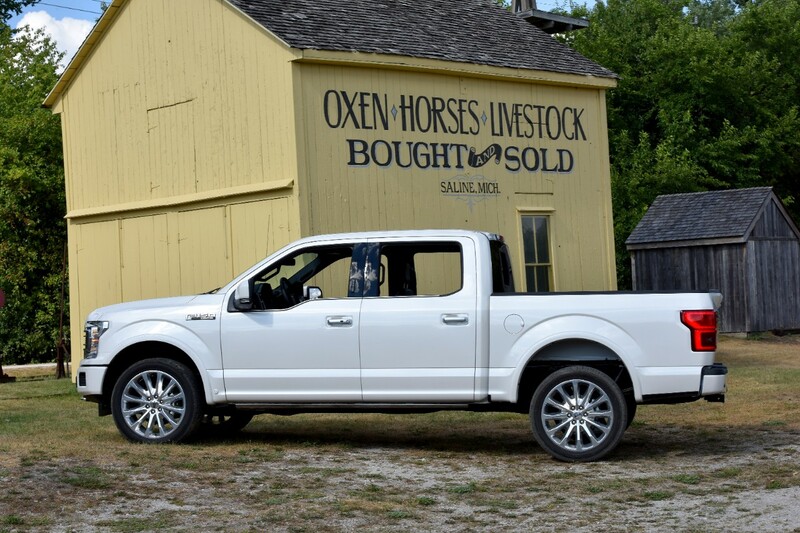 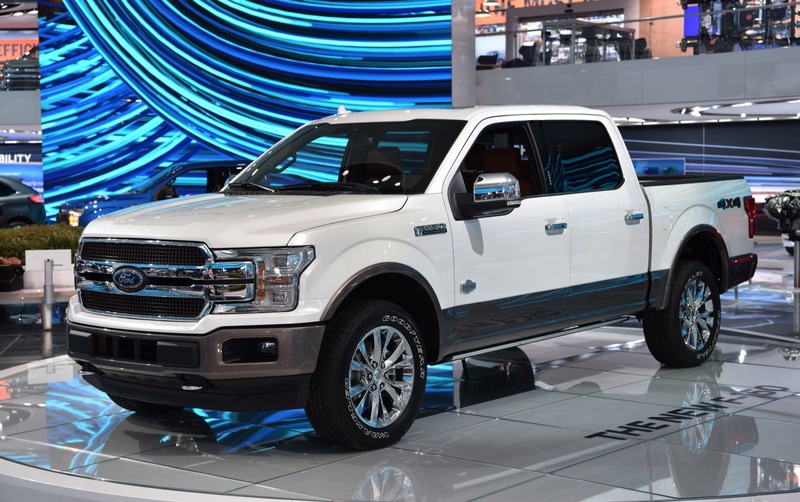 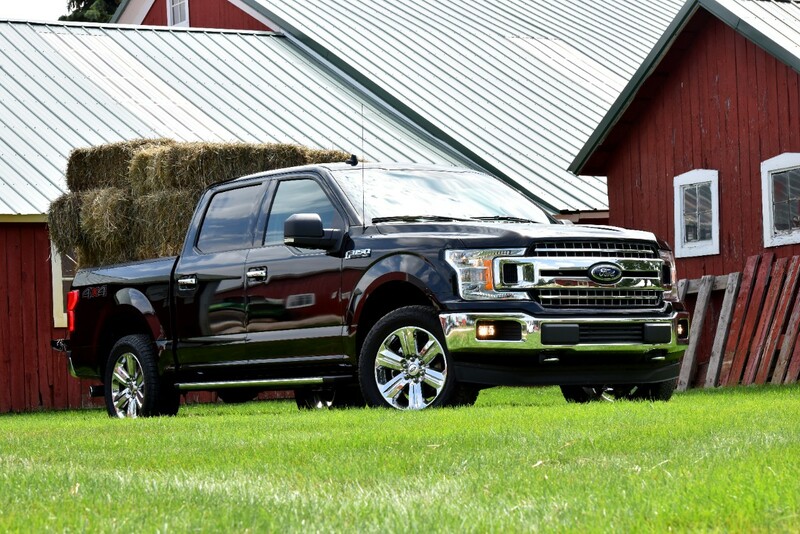 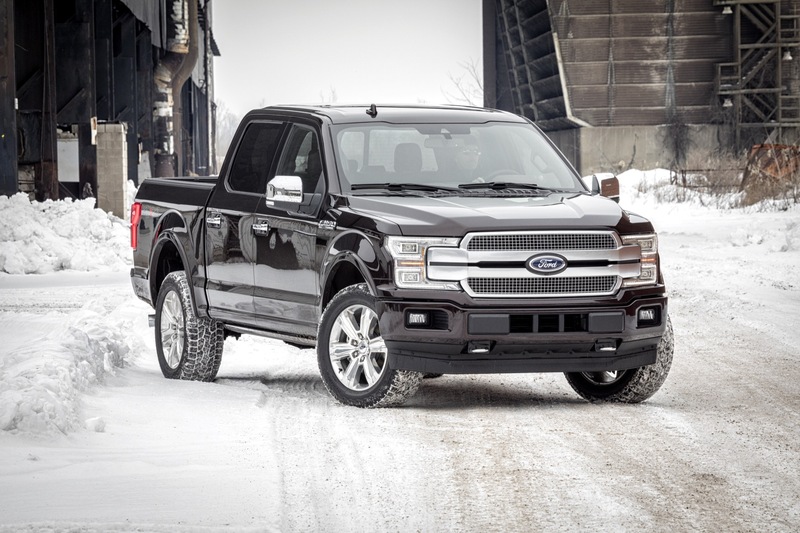 Meanwhile, the $2,250 discount brings starting price of the F-150 XL to $27,500, and the $1,500 discount brings the starting price of the range-topping Limited model to $67,230.